​​Sébastien Farkas is the company’s CEO. 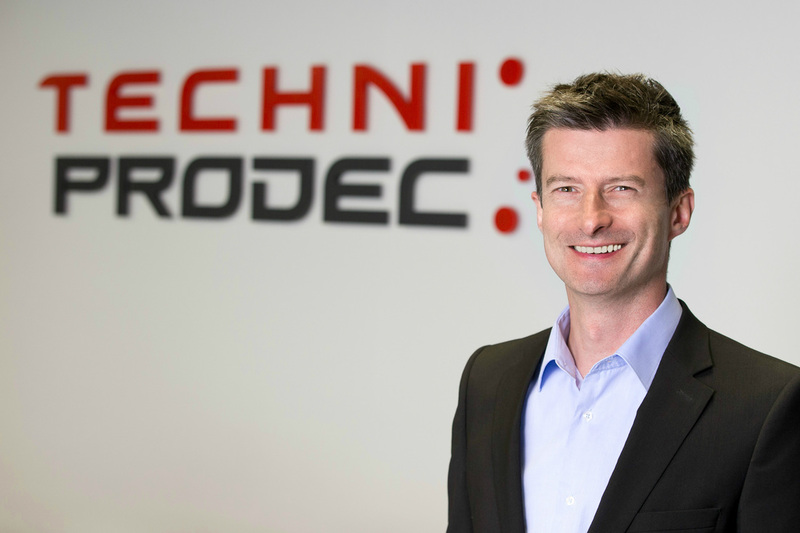 He joined Techniprodec in 2005, after working at an engineering firm for five years. 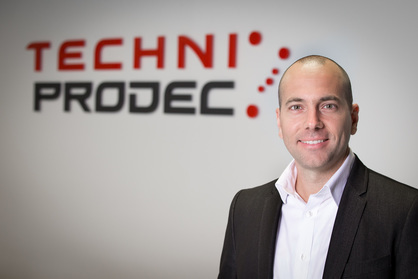 Sébastien monitors all mechanisms and processes after having different positions in the firm, and directed several major changes programs for Techniprodec e.g. Implementing "lean manufacturing" and ERP. For over 10 years, he was in charge of the company’s operations and the management of major accounts. Sebastian is also a member of the "Market Development" Advisory Committee of AeroMontréal. He hold an Engineering Degree from the Polytechnic School (Ecole Polytechnique) de Montreal, and is a member of the Ordre des ingénieurs du Québec (OIQ). Daniel Fillaudeau is in charge of the financial and accounting, information technology and human resources departments. After starting his career in the UK venture capital firm 3i in Europe, he continued working as an accountant and financial manager for private and public companies for over 15 years. Daniel has participated in securing funds of over $ 170M and implementing integrated information systems (ERP). He has mainly worked in the renewable energy and manufacturing industries; he hold a Master’s Degree in Finance and is a Member of the Chartered Professional Accountants of Quebec (CPA). 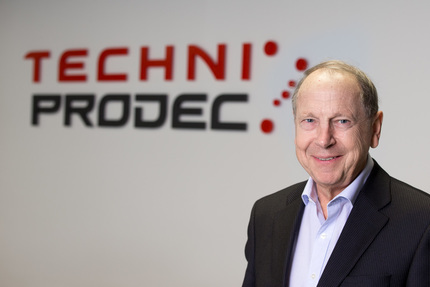 Marc Jobin oversees all Techniprodec manufacturing operations. He has more than 15 years’ experience in the aerospace industry. He was a manufacturing manager at Bombardier group and responsible for a major restructuring project in the industry. He has developed strong skills in continuous improvement and process optimization. Marc Jobin is an expert in lean manufacturing and acted as a Kaizen coach in numerous projects. Clarence Desrosiers has over 30 years of experience in high precision design, programming and manufacture in the aerospace and medical fields. He has broad experience in supplier selection, inspection, manufacturing processes and total quality management. 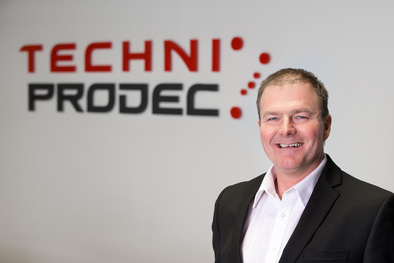 For over 15 years, Clarence has led Techniprodec’s quality assurance department. He also led the obtention of many client accreditations and certifications such as Bell Helicopter, Héroux Devtek, Sumitomo. Clarence has successfully managed the procurement and renewals of ISO9001 and AS9100 certifications.